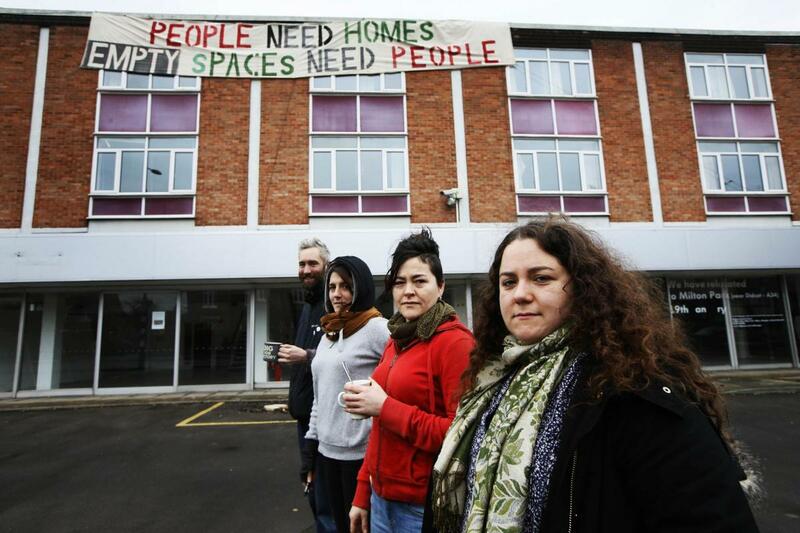 Last winter a group of people took over a large vacant property on Iffley Road in Oxford and turned it into a squat for homeless people. Maranda was one of the group that organised it. At our gathering on Sunday 29th October 2017 she came to tell us the story and to help us to learn more about homelessness in Oxford. This was the last gathering in our cycle of gatherings called ‘Mind the Gap’ where we were exploring issues of in/justice and in/equality.